All DranFlex Power Supplies listed here are compatible with Dranetz portable power quality analyzers: Dranetz HDPQ, PowerXplorer, PowerGuide, PowerVisa, PowerGuia, and the Energy Platform EP1 ; and Dranetz permanent power quality instruments: Encore 61000 and Signature 55XX Series. Dranetz recommends only Dranetz-brand power supplies be used with Dranetz power quality equipment (Not required for the Dranetz HDPQ Family). 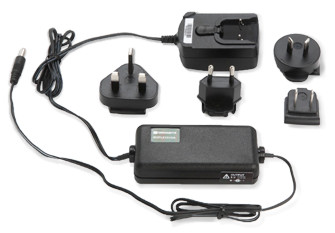 Isolated 3 volt power adapter for use with an instrument’s power supply. Does NOT include RR/PS/4A cable for up to 4 probes. 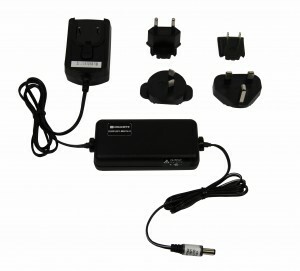 Isolated 3 volt power adapter for use with an instrument’s power supply. Powers up to four probes. 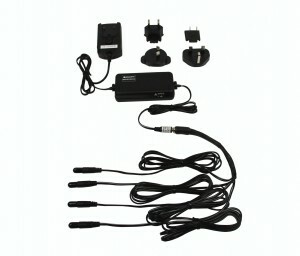 Isolated 3 volt probe power supply with wall adapter and interchangeable plugs. 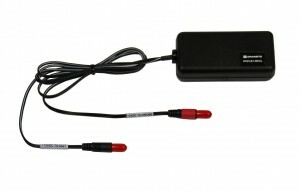 Does Not include RR/PS/4A cable for up to 4 probes. Includes interchangeable plugs for the US, Europe, UK, and Australia. 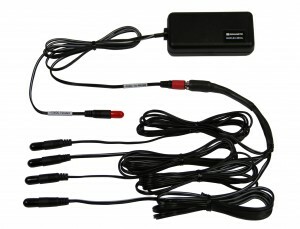 Isolated 3 volt power adapter with RR/PS/4A cable for up to four probes. 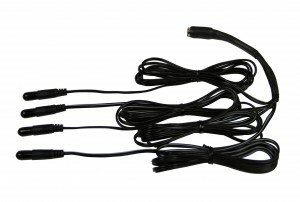 *ISOFLEX-MHXL and ISOFLEX-MHXL4P isolated power adapters are intended for use with an instrument’s power supply and are compatible with PX5, PX5-400, PowerGuide, PowerVisa, Energy Platform EP1, and 61STD instruments.